New Delhi: Second-round bids put in by Russia's VTB Group-backed Numetal Ltd, ArcelorMittal and Vedanta will be opened on Monday, people with direct knowledge of the development said. 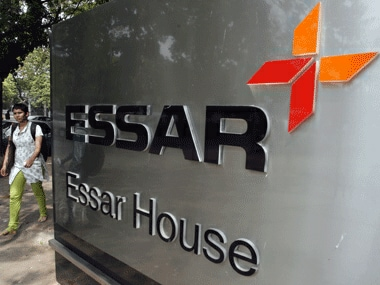 The Resolution Professional, overseeing the auction of Essar Steel to recover over Rs 49,000 crore of unpaid loans, sent emails to all the three bidders to be present on Monday for the opening of the second round of bids, they said. This follows an NCLAT judgement last week on the eligibility of bids. It had ruled that Numetal's Rs 37,000-crore second-round bid for Essar Steel is valid, but asked rival bidder ArcelorMittal to clear Rs 7,000 crore dues of its previously associated firms within three days to qualify for the acquisition. 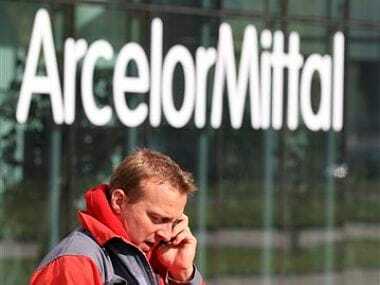 Sources said the bid of ArcelorMittal will be opened but subject to the condition that it will be accepted only if the dues mandated by the NCLAT are cleared by 11 September. A two-member bench of NCLAT headed by its Chairman Justice SJ Mukhopadhaya in a 68-page order asked lenders, who are auctioning Essar Steel to recover over Rs 49,000 crore of unpaid loans, to consider the second round bid of Numetal and mining baron Anil Agarwal-led Vedanta. ArcelorMittal's bid will be considered if it pays dues by 11 September. 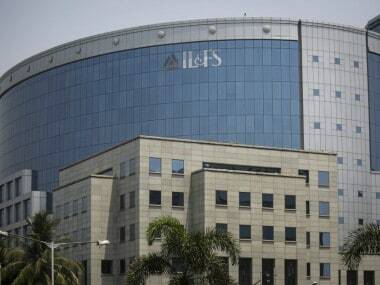 For ArcelorMittal India (AMI), which was the only other bidder besides Numetal in round-1, the NCLAT held that it needs to remove the "stigma of defaulter" attached to it because of its previous 29 percent stake in Uttam Galva Steel and KSS Petron. The National Company Law Appellate Tribunal held that the first round of bid by Russia's VTB Group-backed Numetal in February was ineligible as the firm was 25 percent owned by Rewant Ruia, scion of Essar Steel's promoter Ruia family. But, he exited the firm before the second round of bid was submitted in March, making Numetal eligible. NuMetal and steel tycoon Lakshmi Mittal-led ArcelorMittal had in February submitted separate bids to takeover Essar Steel. 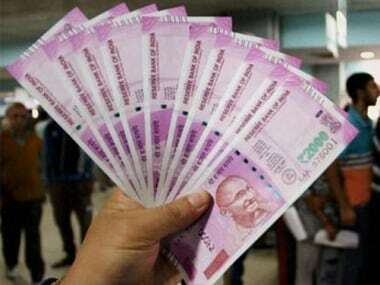 The Committee of Creditors (CoC), however, disqualified both bids saying their promoters were tied to companies, which were bank loan defaulters and so ineligible under Section 29A of the Insolvency and Bankruptcy Code.